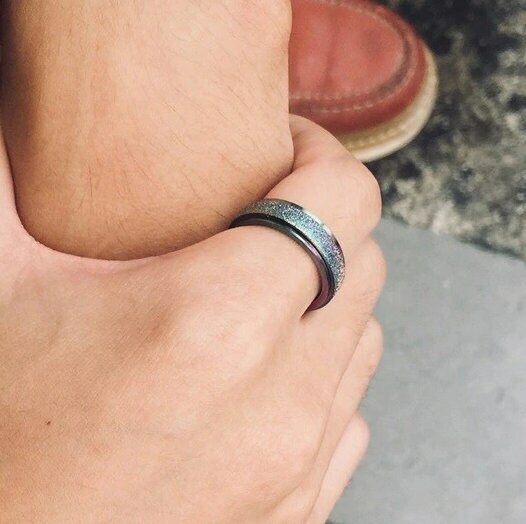 Whether you're looking for an everyday piece that packs a punch, or you want those digits to show off your statement style, this unique spinning ring from Songs of Ink and Steel is a must-have. 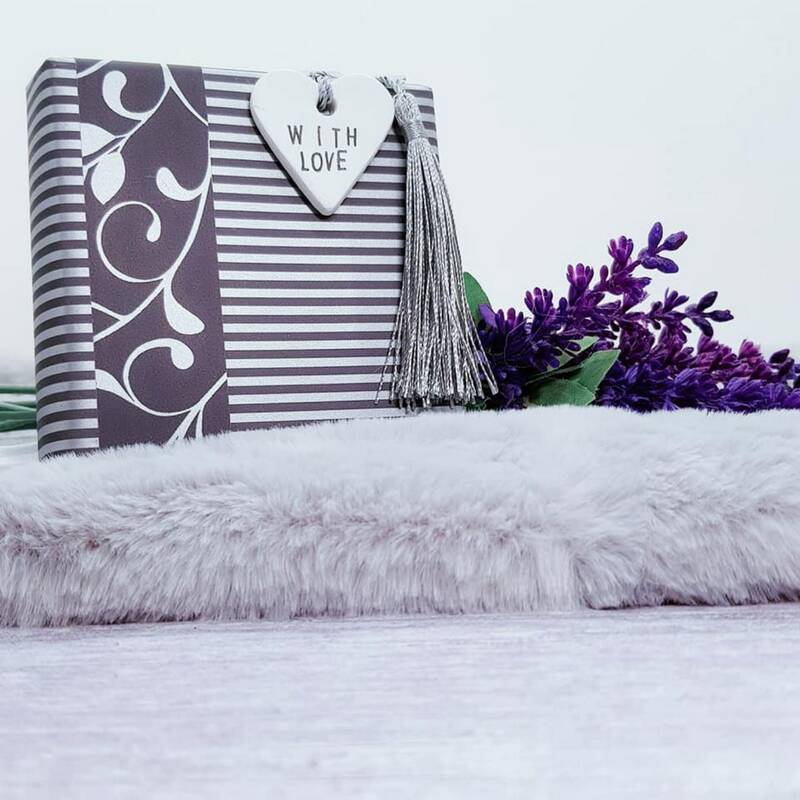 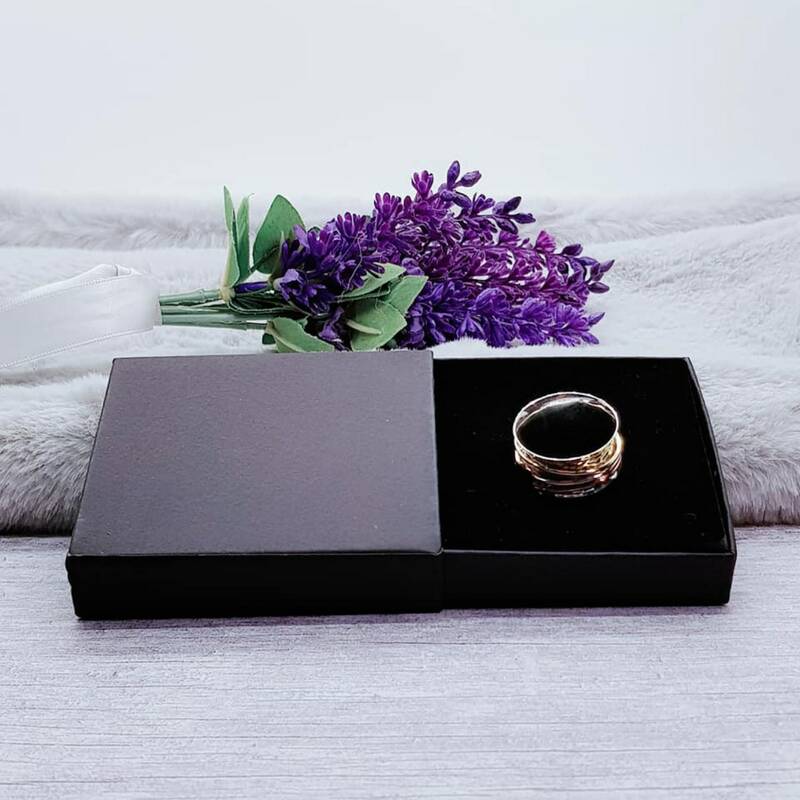 Perfect for all occasions, day and night, to give you that calmness at all times. 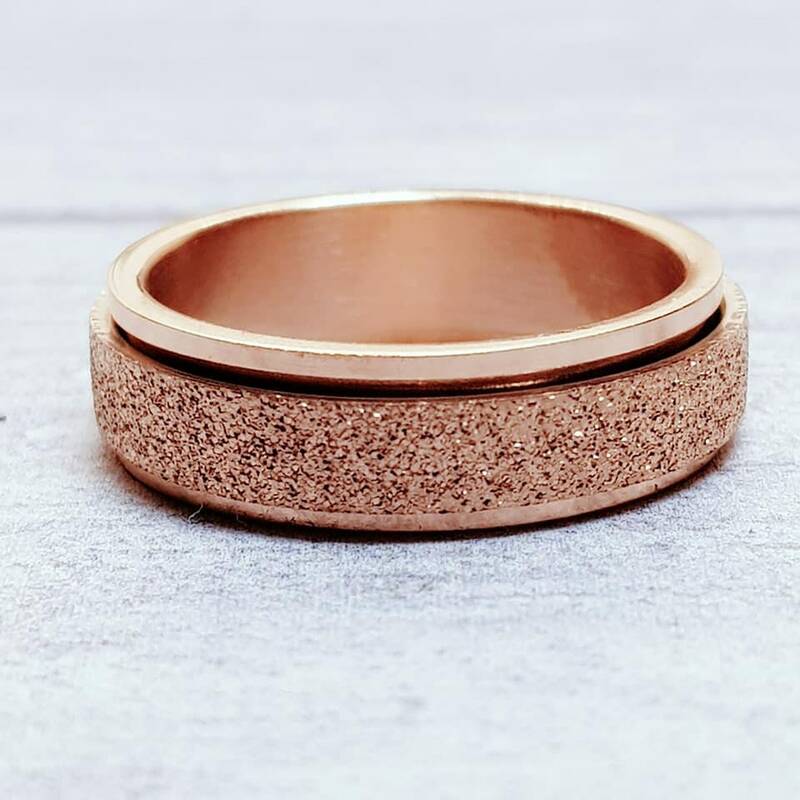 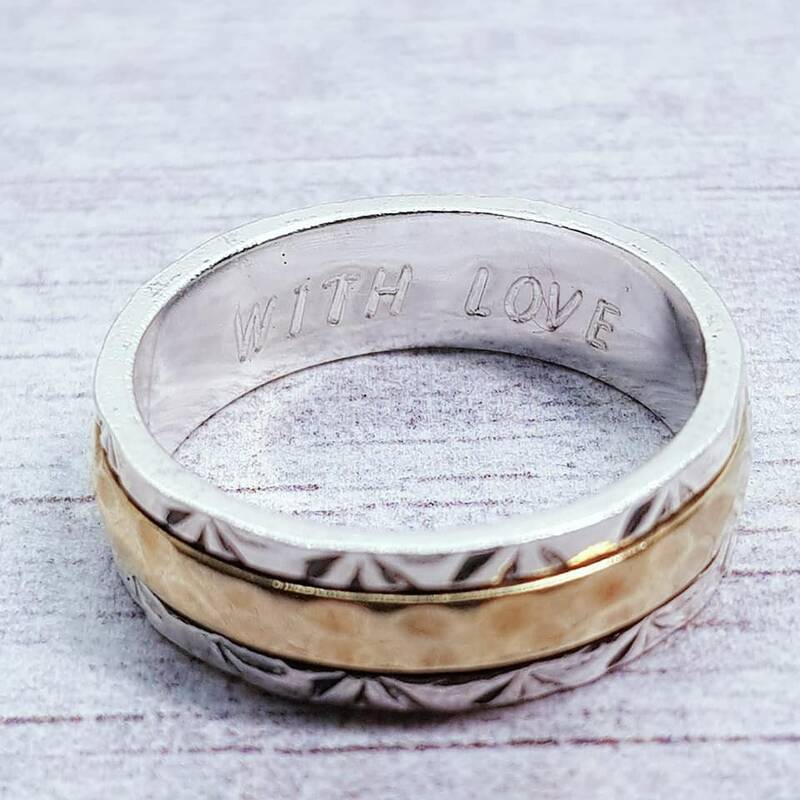 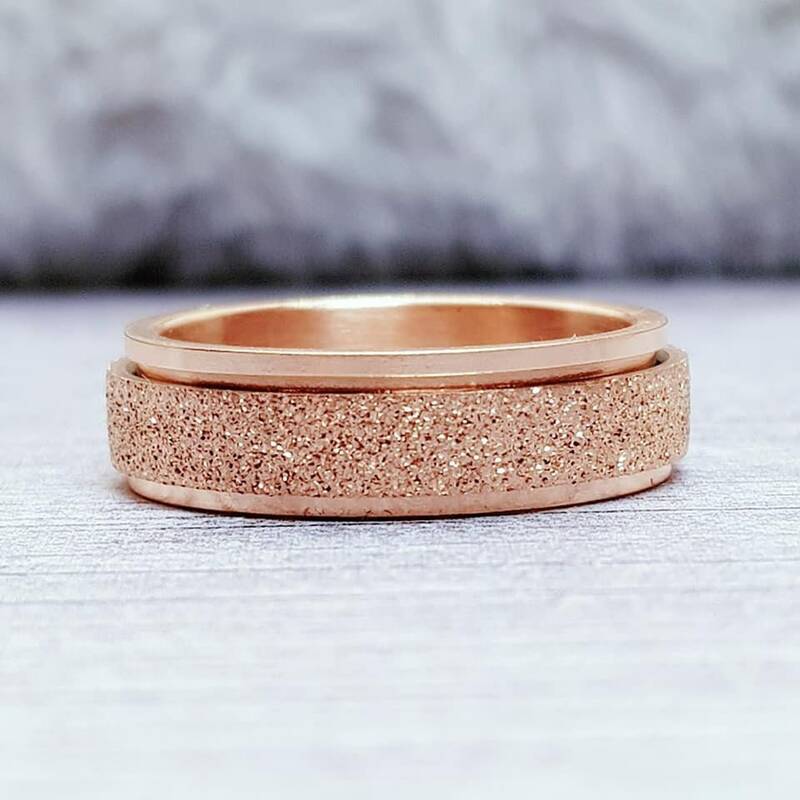 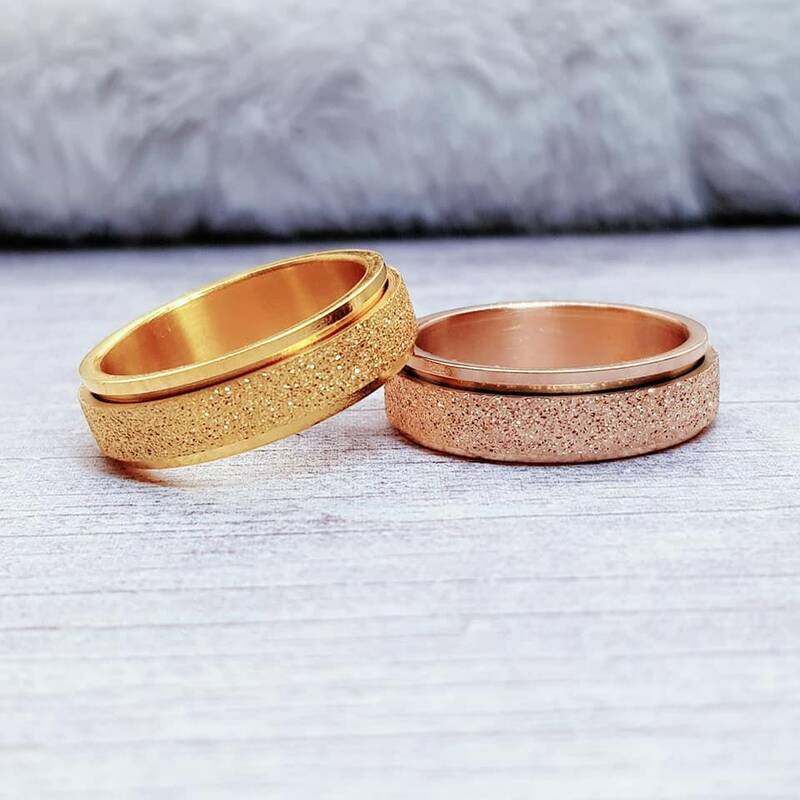 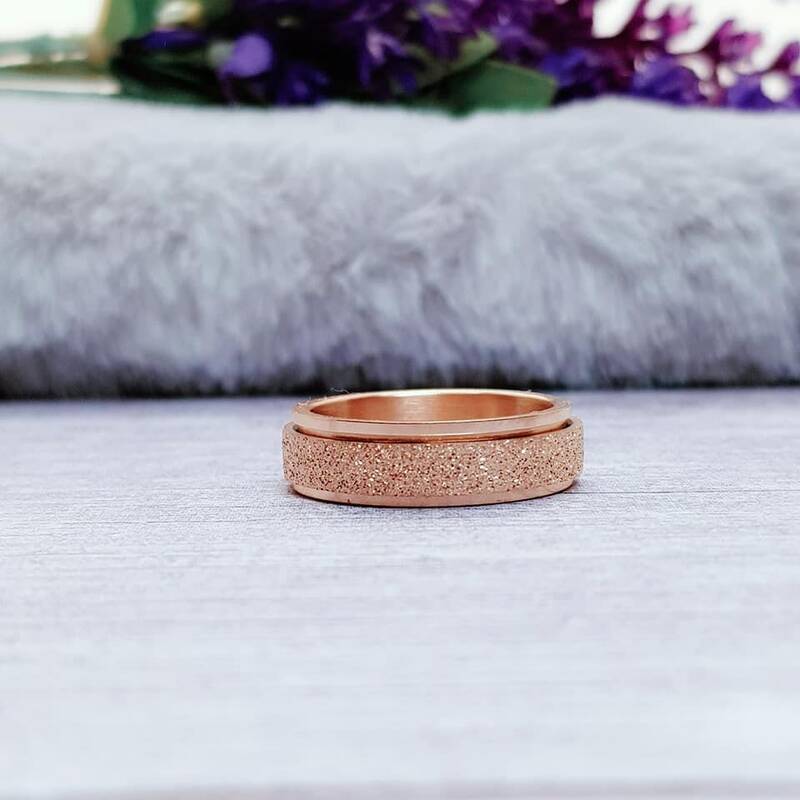 This piece includes complimentary engraving for up to 10 characters as standard on the inside of the ring (Spaces ARE classed as characters, so please let us know the inscription in the message to seller box at the checkout).